Luis Galindo‘s “The Puddle of Romeo’s Tears” is our favorite kind of heartbreak poem: bitter yet playful, melancholy yet comic, graceful yet naughty. And it’s but one of the many savory slices of lit you can read in our Spring 2014 Issue, on sale for just $3. 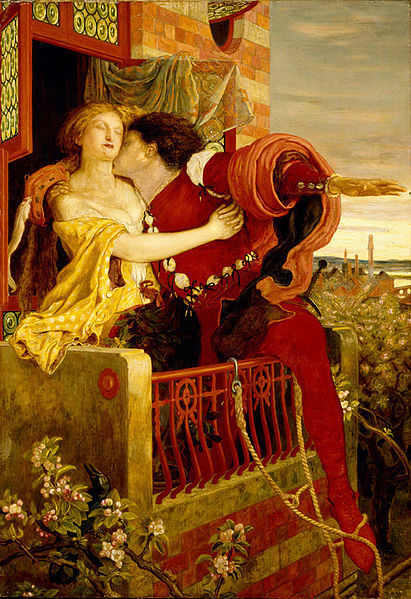 Of the fire escape under your window. From our favorite Chinese restaurant. 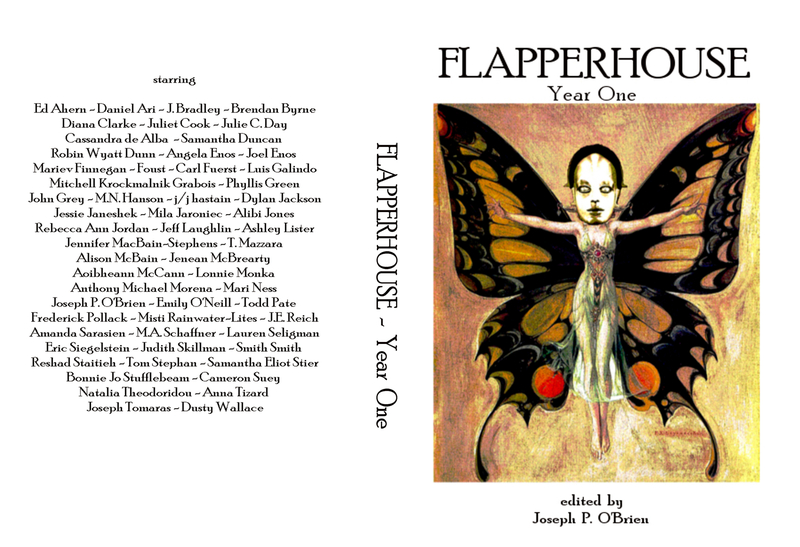 The PDF of FLAPPERHOUSE #1 is no longer for sale, because it is now available for free. Click the cover to enjoy.